Cobra’s GATE … but use a stop for goodness sake! GATE and BUY USD vs JPY ..
GATE: full throttle get max knots! a predetermined geographic point positions the threat 15 miles south at 35K flying north at 1.5 IMN …. heads up, some body is ready to pick a fight …. you are pushed back into your seat as the full thrust and energy propels your fighter and you feel the THRUST kick in and, guess what, you have 4 really really hungry fighters looking for a fight …. unless you have been there, well, you just can’t imagine the POWER and ADRENALINE rush … it’s pretty amazing. after many many hours of the above I am more concerned w/ watching the formation, the gas, the weapons, the weather, the threat and CONTINUOUSLY evaluate if you are winning or losing. 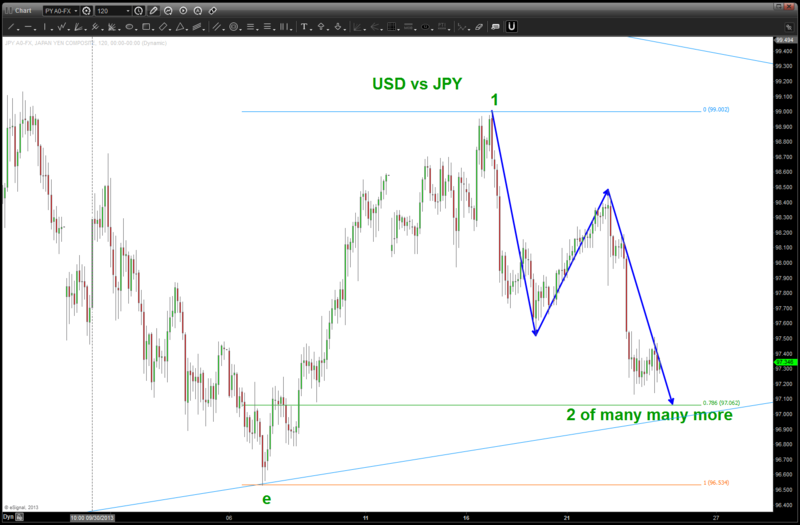 Fast forward to the YEN vs the DOLLAR ….